Is a cold mechanical repair of cast iron and dissimilar metal without the use of heating or welding. Because there is no heat involved there is no physical change to the casting properties or distortion resulting in no added stress. Instead stitching usually relieves high stress concentration. Helps distribute torsional loads away from the repair and spreads tensile stress. 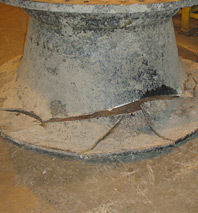 Permanent/presser tight repair that restores casting equal to or superior to the original strength. Maintain Dimensional alignment, thereby eliminating or reducing the cost of machining to a minimum if any. 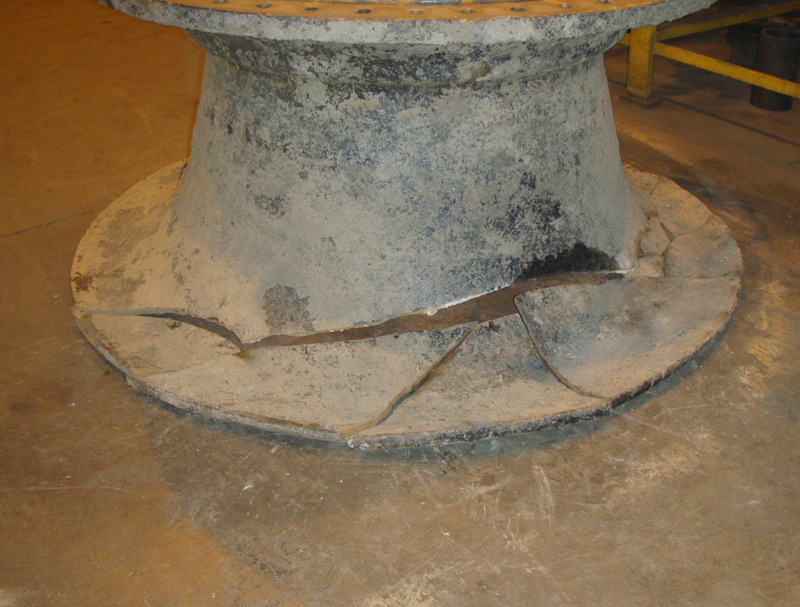 Repair can be done on-site, often without the need of disassembly and reassembly reducing additional down time/costs. Crack Eliminator utilizes various manufactures patented technology for stitching, insuring the correct system is used on your repair.